Wallis Fashion Flash Sale - Up to 50% Off Everything! 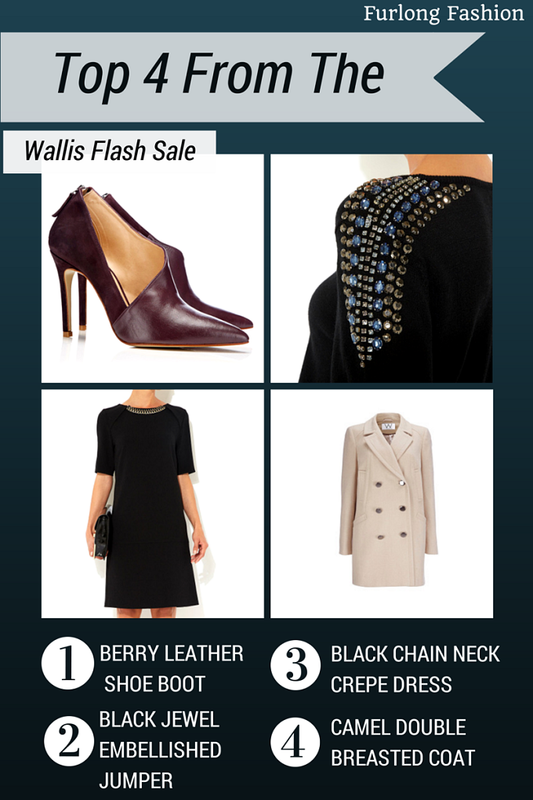 Wallis are excited to announce a Fashion Flash Sale! For two days only, get Up To 50% Off Everything! This is EXCLUSIVE! Remember the flash sale is only on for 2 Days and finishes on 22nd October. Did you buy anything from the Wallis flash sale let me know in the comments below.